Ministers of Foreign Affairs of Horn of Africa namely: Ethiopia, Djibouti, Somalia and Eritrea united in lifting sanctions laid on Eritrea on #UNGA73 . 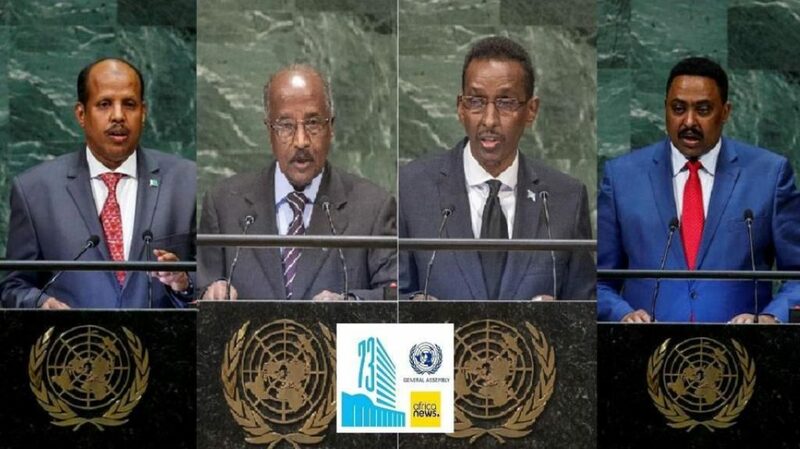 In this regard, the Minister of Foreign Affairs of Ethiopia along with his Djibouti, Somalia and Eritrea voiced their stands to the world to left the sanctions. The Minister of Foreign Affairs of Ethiopia, Dr. Workneh Gebeyehu said Ethiopia and Eritrea have opened a new chapter in their relationship, ending two decades of conflict. We are normalizing relations and charting a future in which our relationship will truly reflect the longstanding ties between our two peoples. Further, he said Somalia and Eritrea have reconciled their differences and re-established diplomatic relations. It marks a new relationship between the two countries. 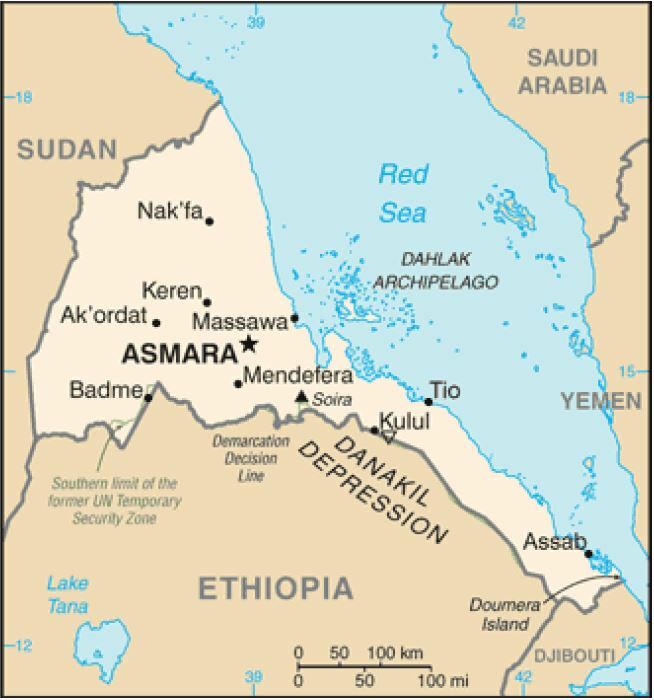 Early this month, we held a Trilateral Summit of Eritrea, Ethiopia and Somalia in Asmara. We Foreign Ministers then visited Djibouti, opening a new phase in relations between Djibouti andEritrea. The AU Commission Chairperson has rightly called this a clear demonstration of the value and effectiveness of the search of African solutions to African problems. Recently, my Prime Minister and the President of Eritrea signed a further comprehensive cooperation Agreement in Jeddah; and Presidents of Eritrea and Djibouti shook hands in Jeddah, ending a decade of dispute. 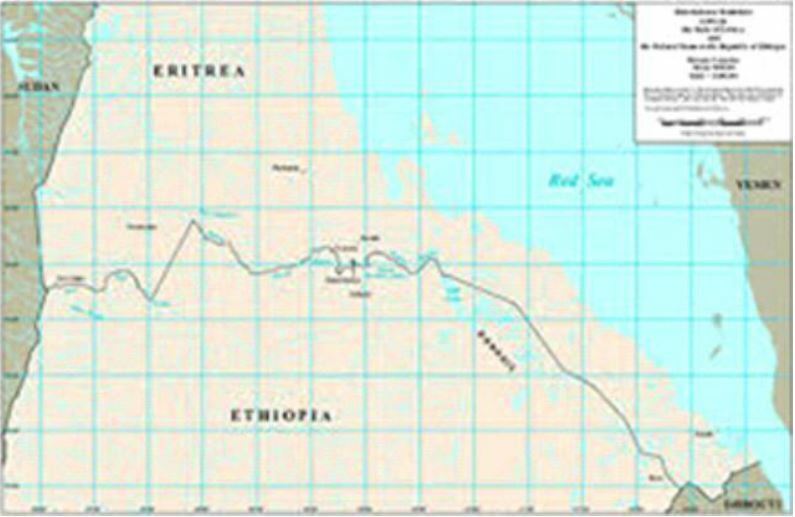 In light of these important and positive developments, it is only appropriate and timely that the Security Council now seriously considers lifting the sanctions imposed on Eritrea.